proudly announced the award winners from its 16th annual festival, on Sunday, August 12th at the annual Awards Ceremony held at The Vets in downtown Providence, RI. Held from August 7-12th, 2012, the Festival had another record-breaking year in attendance for ticket buyers and filmmakers. 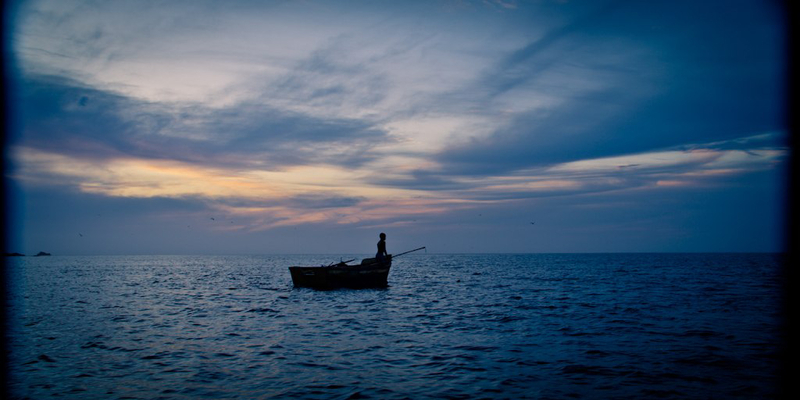 Two hundred feature length, documentary and short films – from 51 countries, and 32 states in the United States - were screened over a six-day period at locations throughout the state of Rhode Island. Films have been selected from a record entry base of 4,717 submissions. The Festival presented 28 World Premieres and 26 North American/United States Premieres. "It's simply been an incredible year for us," said George T. Marshall, RIIFF’s Executive Director. "Thanks to the amazing partnership we forged with Steven Feinberg and the Rhode Island Film & Television Office and sponsorships with the Providence Journal, Cox Communications and the City of Providence, filmmakers from across the globe were able to experience true Rhode Island hospitality. 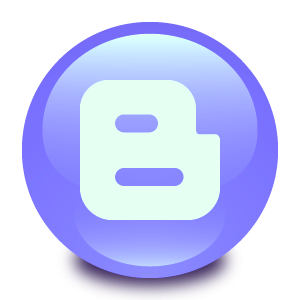 We had a spectacular lineup of provocative and engaging new films and a banner year for the Flickers’ Forums. nominee for Academy Award consideration. The 2012 Grand Prize is “Asad” a South African/United States production, directed by Bryan Buckley that features an all Somali, refugee cast. The film is a coming of age fable about a Somali boy struggling to survive in his war-torn homeland. 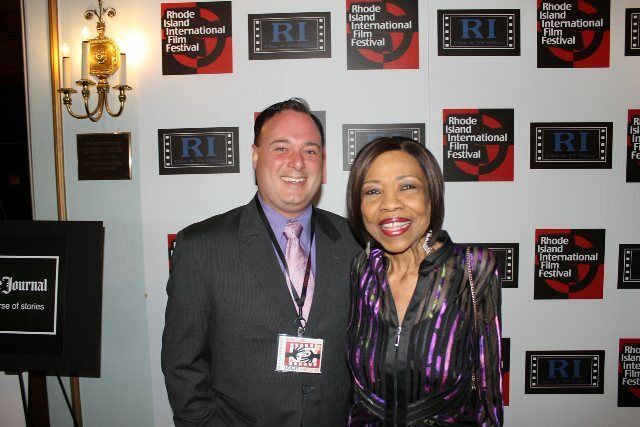 The 2012 Flickers: Rhode Island International Film Festival was dedicated to the memories of RIIFF Lifetime Achievement Award winner (2009), acting legend Ernest Borgnine and Bruce W. Putney (1925 to 2012) the father of FLICKERS board member Duncan B.Putney. Bruce was a US Navy fighter pilot and R.C.A.F. pilot during WW2. He was the inspiration for the short film "Half Pint,” written and directed by his son. 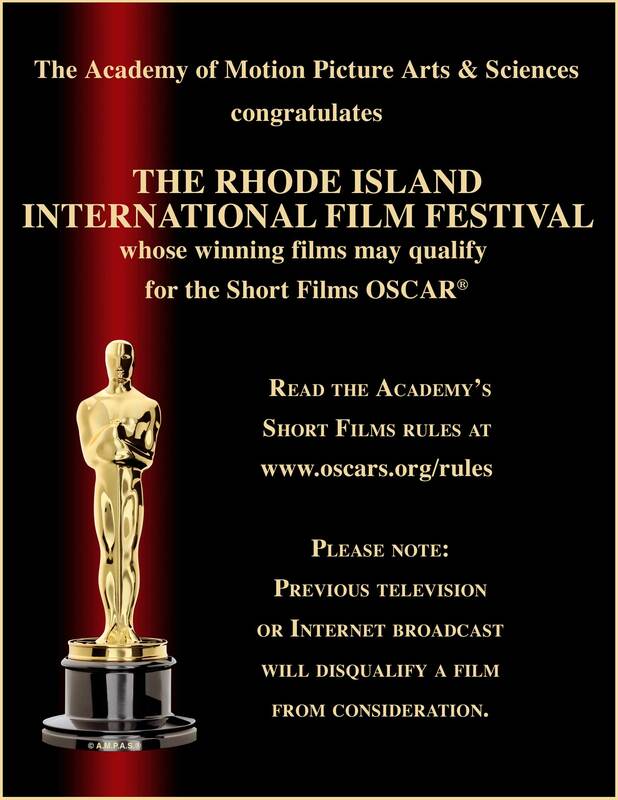 Prize winner of the FLICKERS: Rhode Island International Film Festival Screenplay Competition. First: The Farmer's Wife | Francis Lee, United Kingdom, 2011A. Presented to a filmmaker whose work fosters communication, education and cultural understanding. Breaking down international cultural barriers through film. bettering the world in which we live. Presented annually to films made by filmmakers from the southern New England region. Presented to a filmmaker whose work exemplifies the best of the independent genre – a category of film that has come to define FLICKERS. 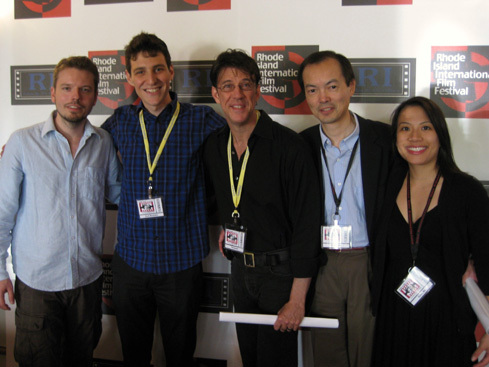 Were presented by the Tim Mendonca & Jack Doyle, RIIFF Youth Jury Program Managers. Married and Counting | Allan Piper, USA, 2012. The FLICKERS: Rhode Island International Film Festival (RIIFF), has secured its place in the global community as the portal for the best in international independent cinema, earning the respect of domestic and foreign filmmakers, filmgoers and trend watchers. This confluence of art and commerce brought together world-class celebrities, award-winning filmmakers, new talent and audience members in record numbers last year. Ranked as one of the top 12 Festivals in the United States, RIIFF is also a qualifying festival for the Short Film Academy Award through its affiliation with the Academy of Motion Picture Arts & Sciences. 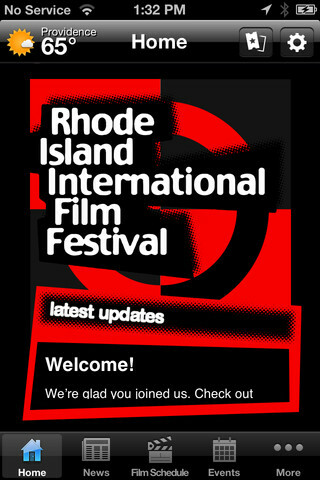 There are 65 film festivals worldwide which share this distinction and RIIFF is the only festival in New England. The next Festival will take place August 6-11, 2013.